Secret Code Blog. 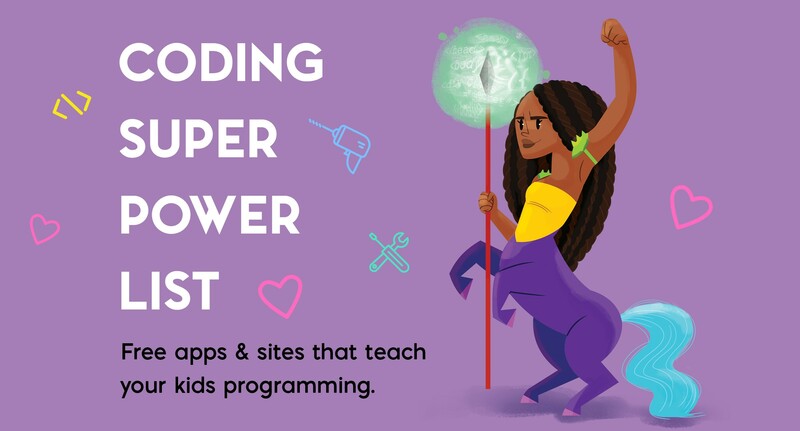 Coding superpower tools and news. 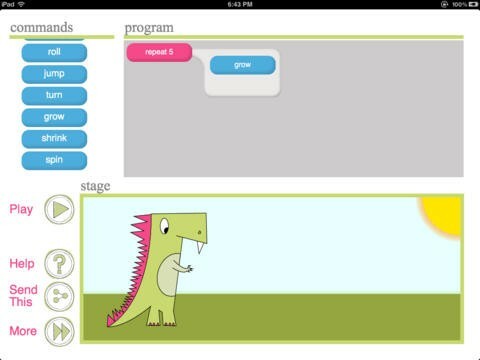 Free apps & sites that teach your kids programming. Personally my favorite. 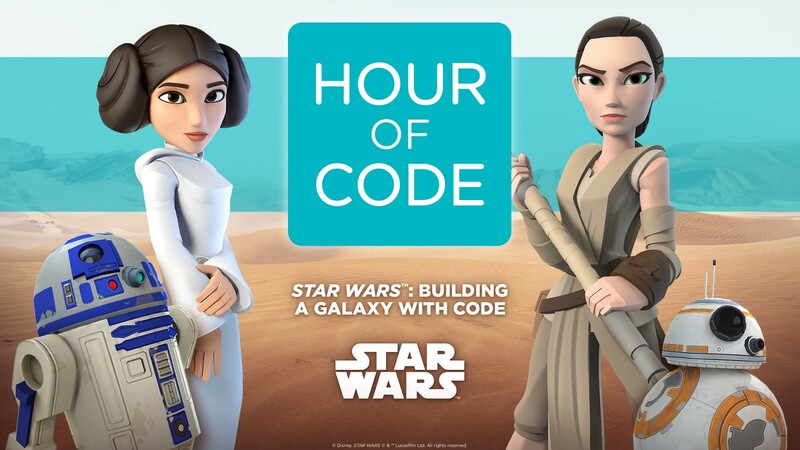 Same principle as Code.org using code blocks, but what I like is that they break down the classes by age category so it makes it easier for the grownups to navigate. Also, I love their selection, their visual style, and their attention to design details. Intro courses here are free, but you need to pay for some other categories. Just get all the free stuff first and see! No setup. No typing. No syntax. Just drag blocks and instantly play what you’ve made. 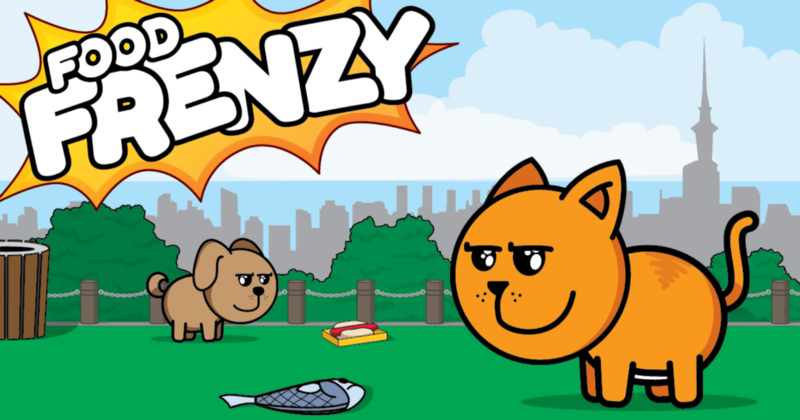 You can make your own mini-games, beautiful drawings, space adventures, minecraft remakes… Check it out! 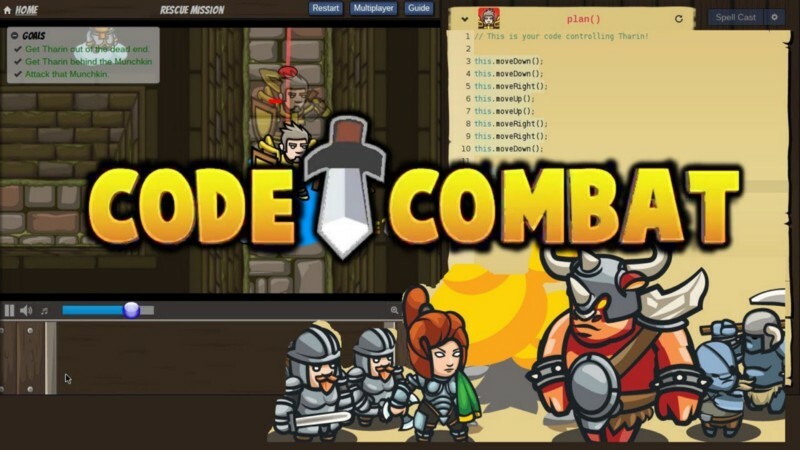 Super simple and immediate way to understand what code does. 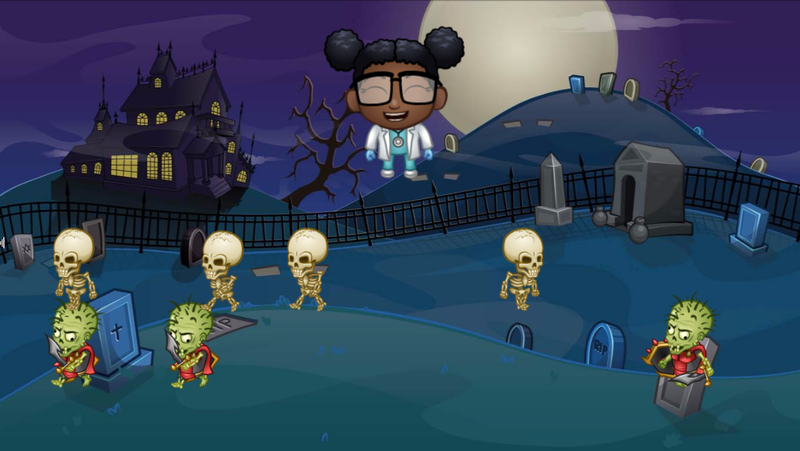 Code Monster shows 2 boxes: one in which you edit the code, the other in which you see the code happen. 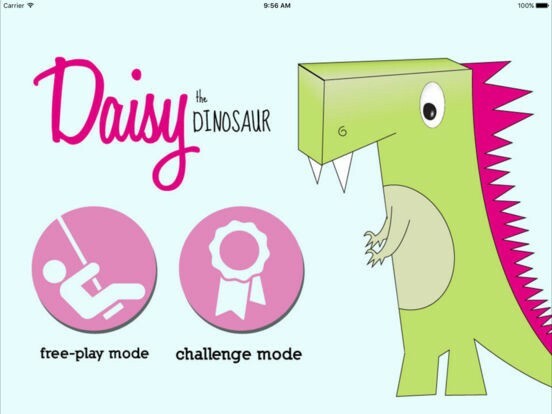 Make Daisy the Dinosaur jump, roll and turn as you wish by programming her actions in this simple code block app. 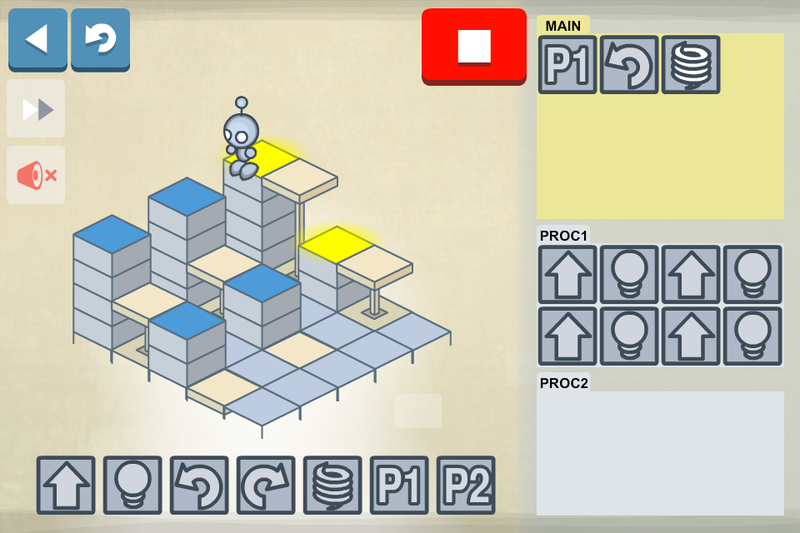 Lightbot is a programming puzzle where you guide a robot to light up tiles and solve levels using commands. 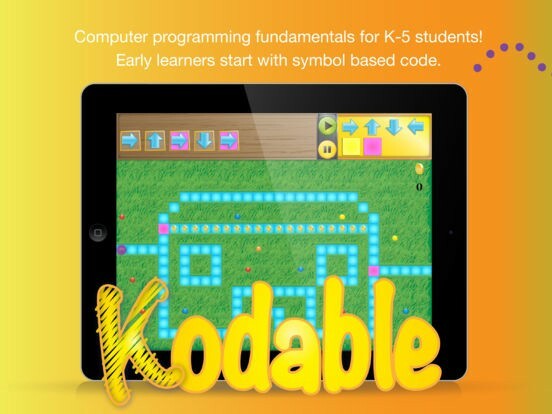 It cultivates a good understanding of procedures, loops, and conditionals. 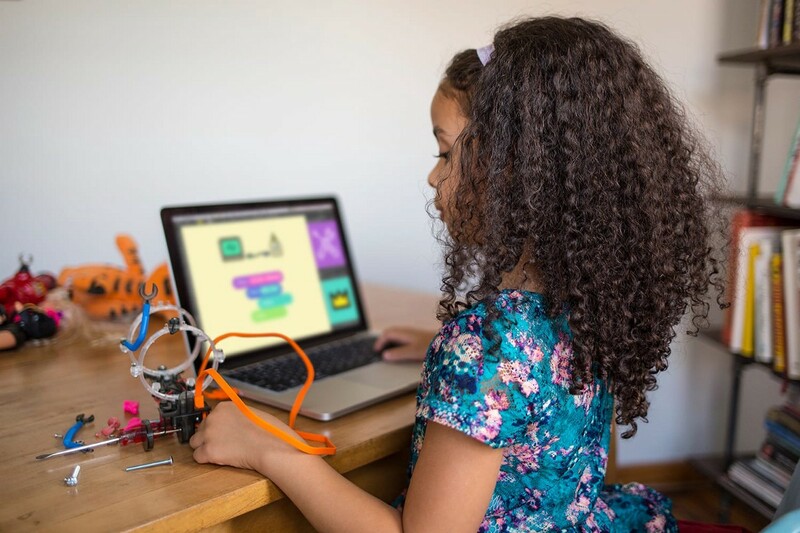 “Educators around the world are choosing to use Lightbot first when introducing their students to programming, coding and Computer Science.” Ages 4–8 / 9 and older. Ages 8 to 16. 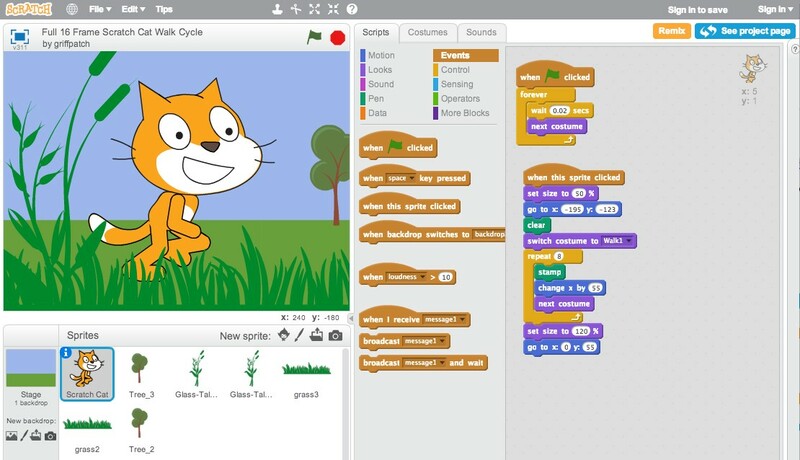 Scratch is designed by MIT students and gives kids more flexibility to build what they want. Same principle with code blocks that you snap together. 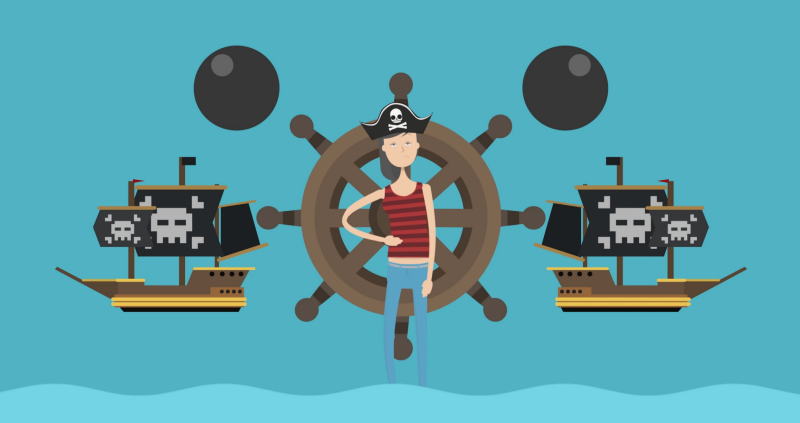 It’s also a vibrant online community of programmers who swap ideas and inspiration. 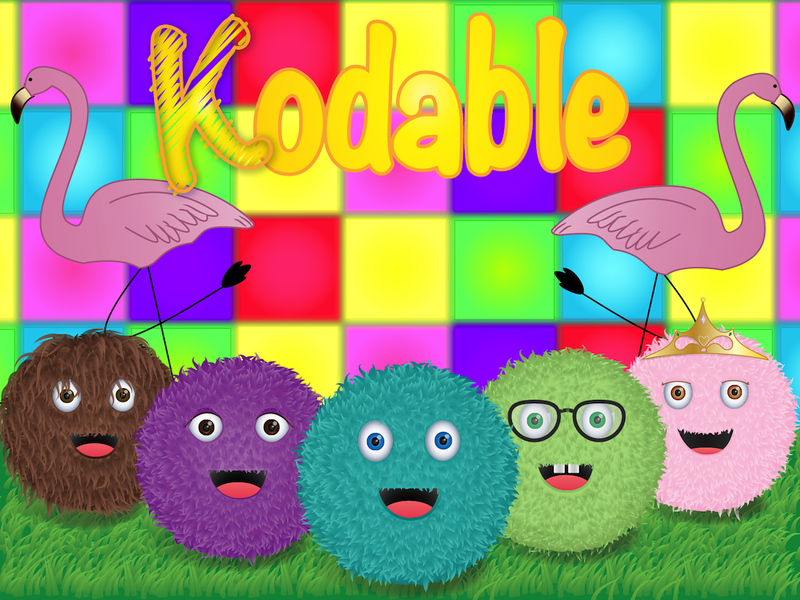 Kodable is an Award-winning coding curriculum that teaches computer science to elementary students grades K-5 (Ages 4–11). 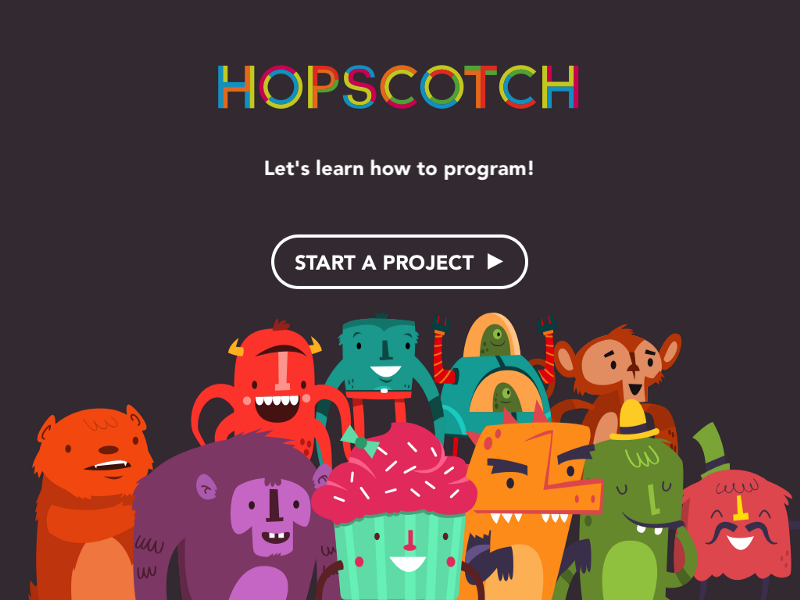 Check out Tech Rocket, Code Avengers, CodeCademy, Stencyl and Khan Academy! ⚡ Secret Code. 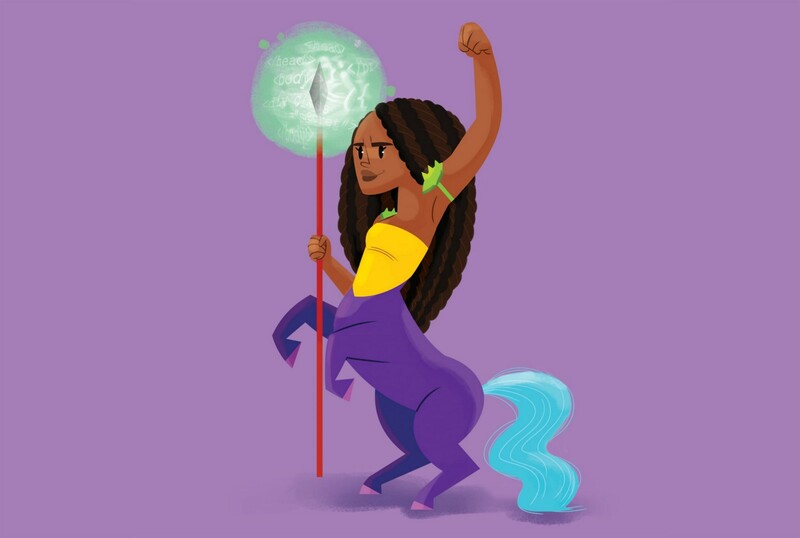 Make Her See What She Can Be.